Global warming and climate change is the result of excessive use of energy. 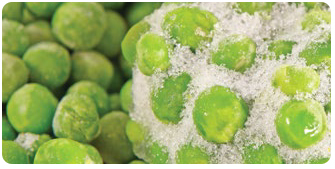 The global warming has brought in loss of human lives, loss of forest cover, extinction of certain flora and fauna. There is a strong need to reduce the level of energy usage. A comprehensive approach needs to be applied to reduce the use of energy like : replacement of Fossil Fuel Energy with Clean Energy, Conserving Energy, using of energy efficient systems, processes and Equipment’s. Hence, the theme ‘LESS ENERGY = MORE LIFE’ will have a 360 degree approach for having a Greener Tomorrow. Mr. Nirmal Ram, President, ISHRAE, highlights “Bangalore is a home to 39 green buildings out of a total of 41 in the state of Karnataka. Besides, in 2013, Bangalore’s construction industry saw a growth trend as compared to other metros with many new launches, good demand and resilient prices. Largest industry of the country after agriculture accounting for 11 percent of India’s GDP. 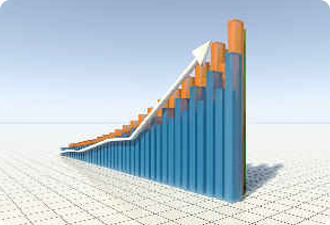 Indian construction industry employs 32 million people and its total market size is estimated at Rs. 2,48,000 crores (35,640 million USD). The level of a country’s development is reflected by its infrastructure. The need for infrastructure development is fuelled by the increased demand of the construction industry in India. Bangalore is India’s 3rd largest city and the capital of the state of Karnataka. Its stunning development in the Construction and Infrastructure industry has given a new spark to the entire skyline of the city. With the triggered infrastructural development in the entire region, HVAC&R and Building Services Industry is witnessing immense growth. It’s the right time for ACREX India - South Asia’s largest exhibition on Air-Conditioning, Ventilation, Refrigeration & Building Services to land in Bangalore. This exhibition will help all the key players in the industry to leverage the fast paced and evolving construction landscape of Bangalore. 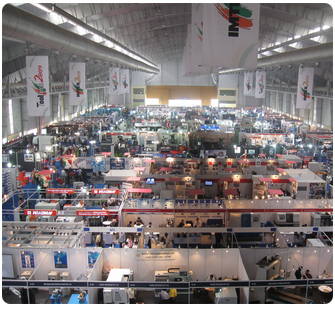 The exhibition is being organised at state-of-the-art BIEC Bangalore which is a much improved venue now with better connectivity. 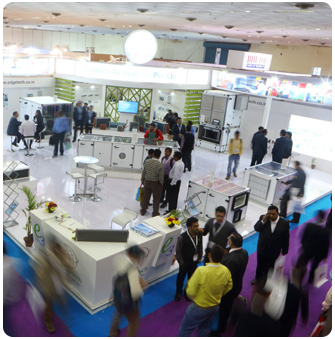 BIEC offers its exhibitors services and amenities of the highest quality at par with international standards. Beautifully landscaped over 34 acres this multi-purpose facility will be a perfect platform for the exhibition, conference programme and product demonstrations.